1. 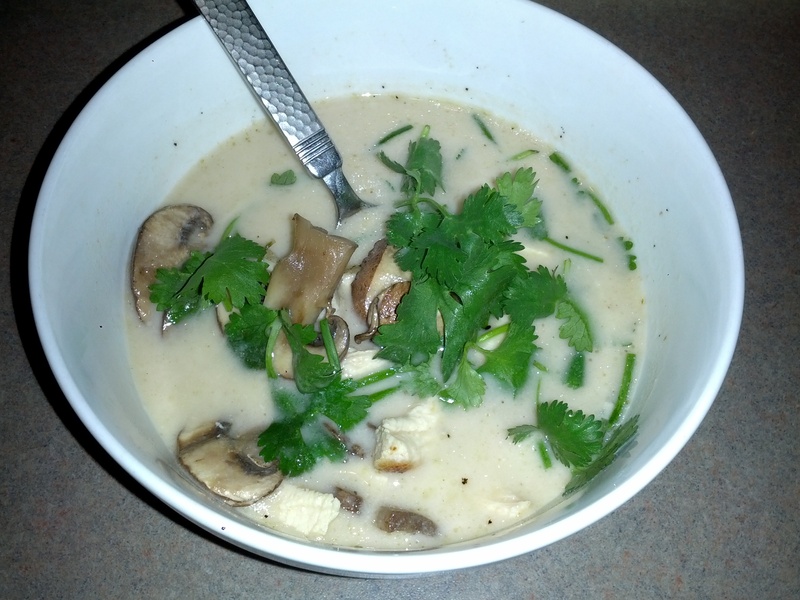 Bring the chicken broth to a boil, and then add the coconut milk, lemongrass, grated ginger, and chili flakes. Add any optional vegetables at this time, as well. Keep at a steady simmer for 15 minutes, and then add the thinly sliced pieces of chicken breast. Cook for 2 minutes. 2. Garnish with chopped green onions and cilantro, and pour over thinly sliced mushrooms. Season with sea salt if needed. 1. Start by peeling the sweet potato (I leave the skins on regular ones), roughly chopping all the veggies, and mincing the garlic. 2. Heat ghee in a large skillet on medium-high. 3. Sauté the onion and garlic for a minute or two, then add the sausage. Use a big spoon or spatula to break up the sausage into chunks. Don’t make the chunks too small. You’ll want some bigger chunks that turn into delicious little meatballs when it’s finished. Cook the sausage until it’s just starting to brown. 4. Add all the veggies and sweet potato. Add the curry powder, using as much as you want. 5. Sauté everything together, stirring occasionally, until the sweet potato and carrots start to soften. While that’s cooking, add the broth to a large pot and bring it to a boil. 6. Once the potatoes and carrots are soft, throw everything in the pot, add collard greens, and let it simmer for 10 minutes. 7. Once it’s ready, you can eat it as is or put it in a blender or food processor and puree it. I left it chunky. 2. Arrange the bacon in a single layer on a baking sheet with sides. Bake the bacon 10 minutes, and pour off rendered fat, reserving it. 3. 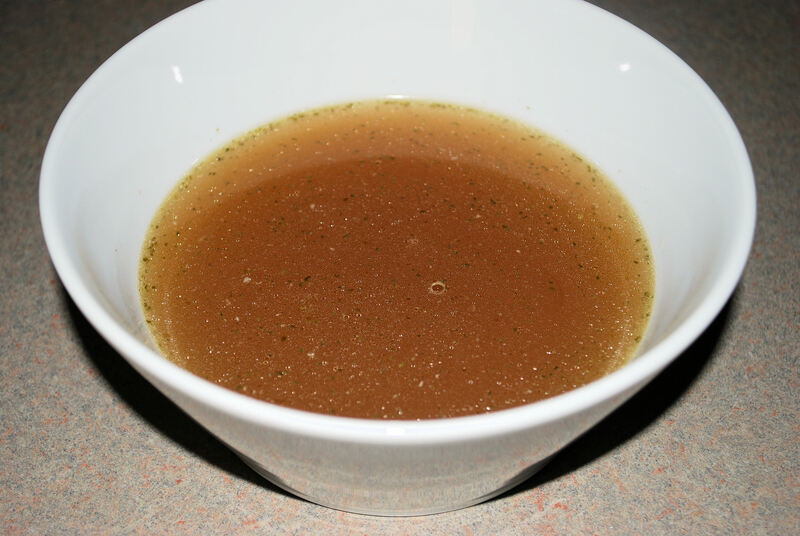 In a small bowl, mix the honey, mustard, and vinegar together. Spread half the mixture on top of the bacon, and return the meat to the oven for another 7-8 minutes. Turn the bacon over and spread it with the remaining syrup mixture. Bake for another 6-7 minutes, until the bacon is medium-brown and crispy. Watch carefully for the last few minutes to avoid burning. Cool briefly. Chop or crumble the bacon. 4. Warm the bacon fat and oil mixture over medium heat in a small skillet. Add the garlic and sauté it briefly. Add the remaining dressing ingredients and heat through, stirring until the honey dissolves. 5. Place the greens in a salad bowl and pour the warm dressing over them. Toss lightly. Like cooked spinach, the lettuce will reduce substantially in volume. 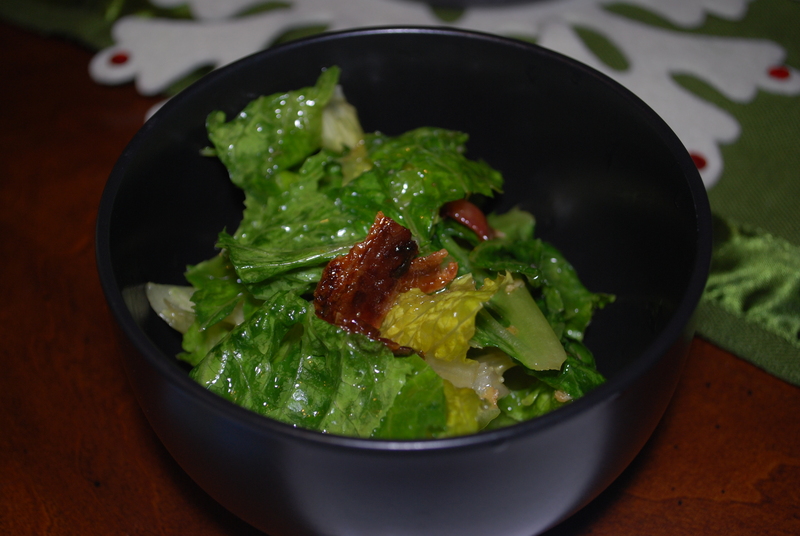 Sprinkle the bacon over the salad and serve the salad hot or at room temperature. 2. Sauté onions & celery over low heat until they turn soft. 4. Add ginger, coconut aminos, and sesame oil. Bring to a boil. 6. Mix arrowroot powder with water until smooth. Pour into soup and cook until thickened. 7. Whisk your eggs together and pour intermittently into soup. For beautiful, ribbony eggs be sure to do this step AFTER the soup is already thickened! 8. Garnish with diced green onions or chives, and a squirt or two of Sriracha sauce to help open those nasal passages. 1. Preheat oven to roast at 350°F. 2. Clean and quarter tomatoes. Toss with olive oil, salt, and pepper. 3. Roast on baking sheet for 30 minutes. 4. In a large soup pot, heat coconut oil over medium heat. 5. Sauté onion and garlic until onion is translucent. 6. Add in the roasted tomatoes, and continue to sauté for 1 minute. 7. Add in 3 cups chicken stock, the basil, and tomato paste and stir continuously over medium heat until the tomato paste has dissolved into the broth. 8. Season with 2 teaspoons each of salt and pepper. 9. Bring to a low boil, reduce heat to low. Cover pot and simmer for 30 minutes. 10. 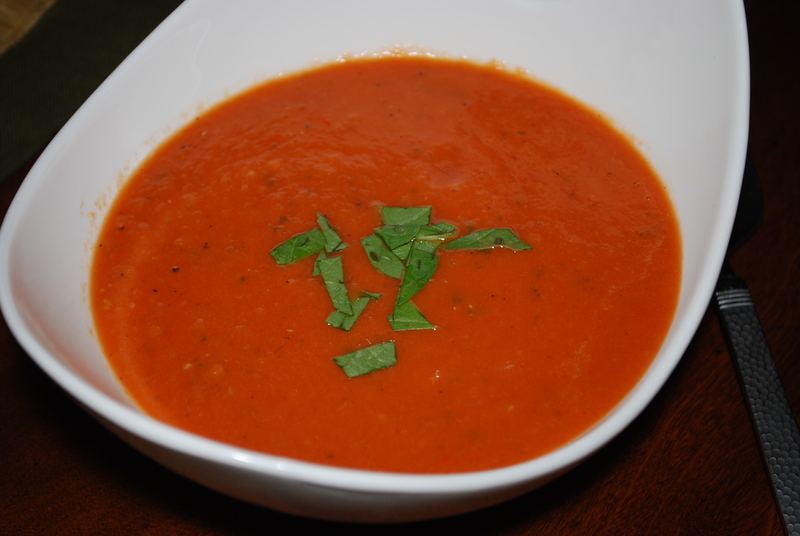 Pour soup into a food processor, high-speed blender, or immersion blender, and puree until smooth. 11. 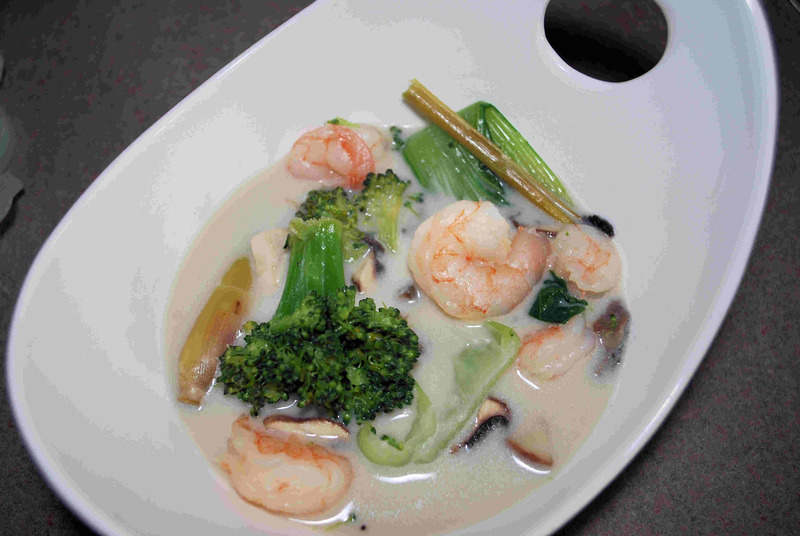 Stir in coconut milk. 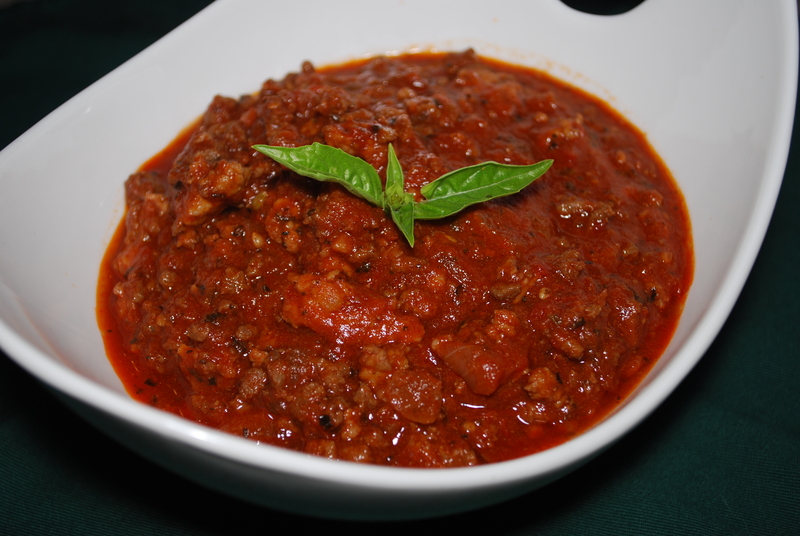 Serve hot, garnished with chopped basil. 1. Depending on how much you want to make: use an already cooked chicken, either breasts or thighs, and cut into bite-sized pieces. 2. Dice/slice celery, onion, grapes, and egg into small pieces. Toss all ingredients into a bowl. 3. Add Paleo Mayo to desired amount along with a squirt of Dijon mustard-watch out the mustard is spicy. Make sure all ingredients are incorporated together. 4. Add diced avocado and walnuts and stir. 5. Sprinkle salt and pepper to taste. 6. 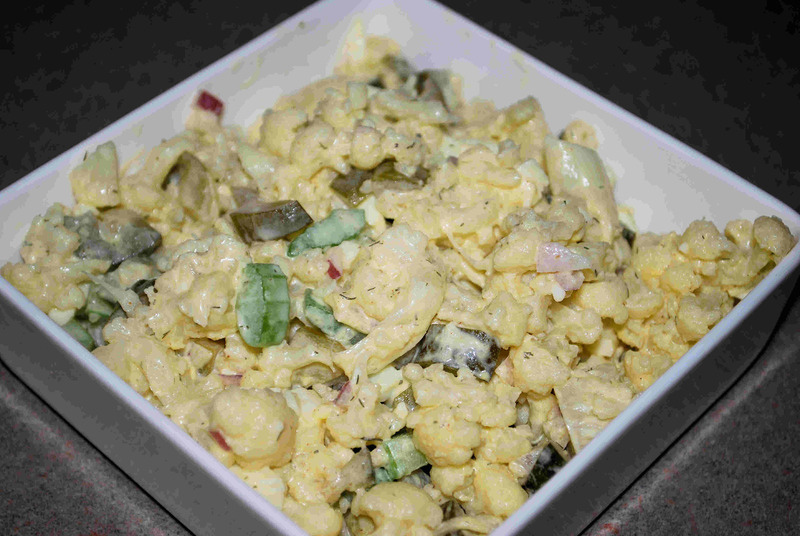 Serve mixture on top of sliced cucumbers and enjoy! 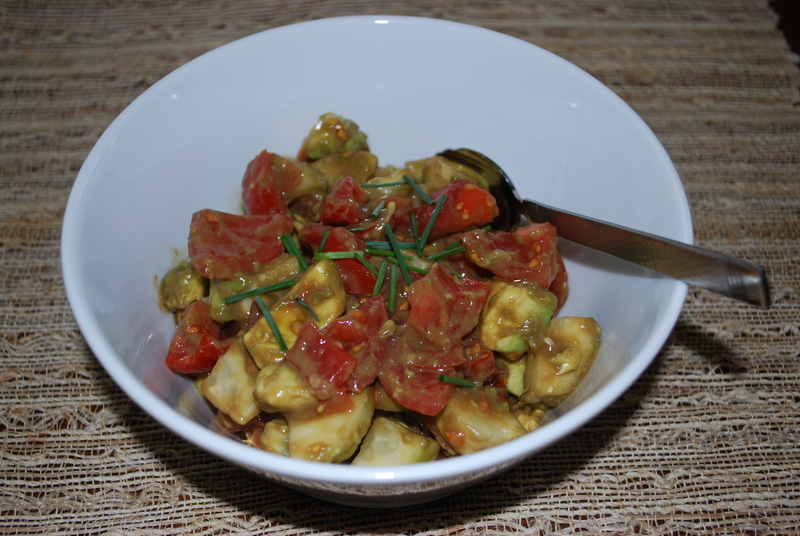 Variation–Serve this salad on top of sliced tomatoes, inside a halved avocado, or inside a hallowed out tomato. 1. 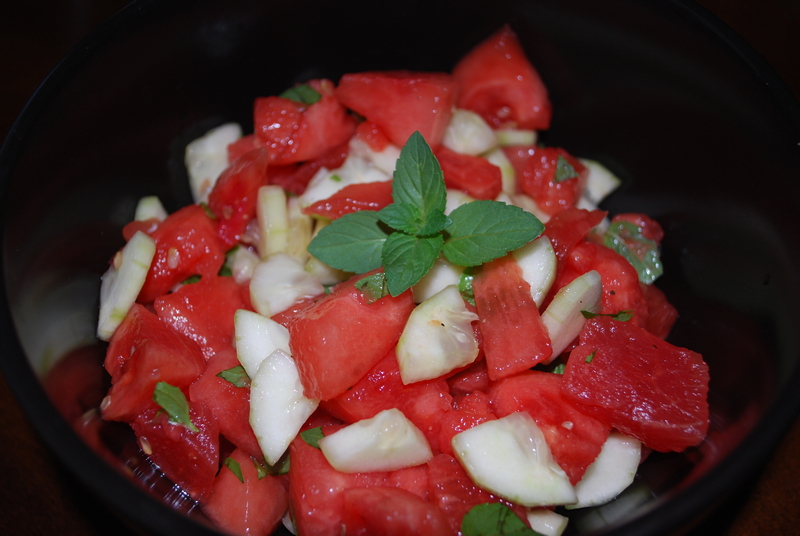 Take the watermelon, cucumber, mint, and lime juice, and mix in a bowl. 1. In a large soup pot, cook the diced bacon until browned and crispy. 2. Add the leeks and continue to sauté until the leeks are tender. 3. Add the carrots and cook for another 3-4 minutes. 4. Add the chicken stock, coconut milk, dill, and black pepper and bring to a simmer. 5. 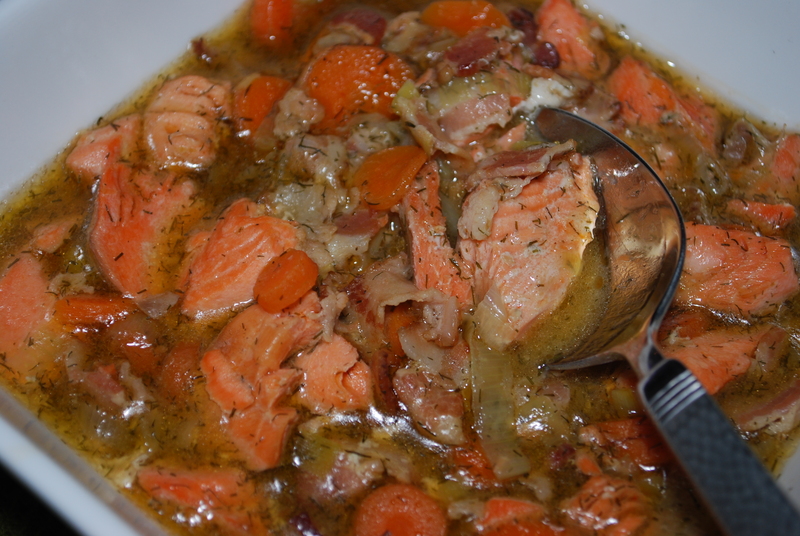 Add the salmon filets to the soup, make sure they are covered with the soup, and let simmer until the filets are easy to break apart. Stir well, breaking apart the salmon and cook until all the pieces of salmon are tender. 6. Serves 4-5. Double this recipe for leftovers or if you have a larger crowd to feed. 1. Dice all veggies and put into a bowl. 2. Pour olive oil and vinegar to desired amount (I try to make a little soup out of it) and stir. 3. Sprinkle garlic powder and salt to taste and stir once more. Enjoy! 1. 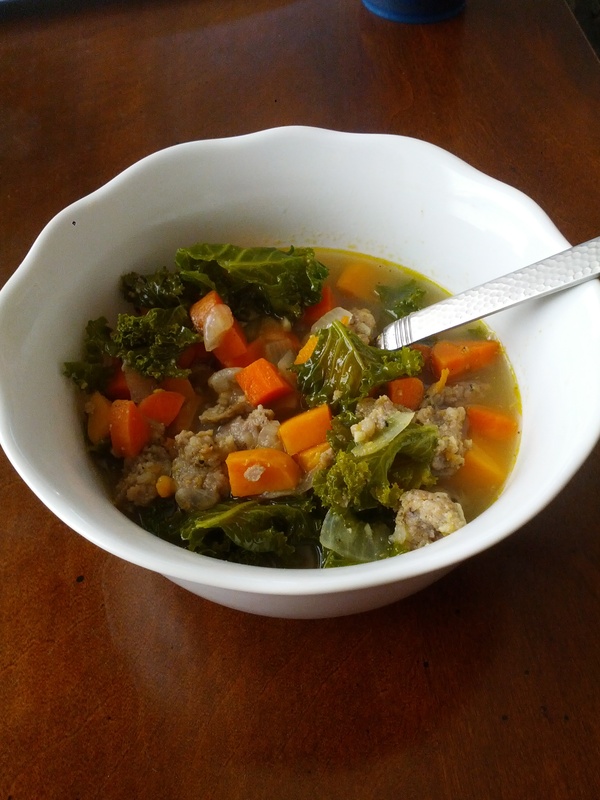 In a large soup pot, sauté the veggies in the extra-virgin olive oil for about 1 minute, add the beef and sausage, and brown. 2. Season the mixture with all of the spices. 3. Add the tomatoes and chicken broth and simmer for 35 minutes. Add can of tomato paste and stir. 4. Taste and add more seasoning if desired. 1. To prepare the lemongrass, cut the stalks into 2-inch pieces and bruise the lemongrass by bending it as much as possible (this will help release the lemongrass flavor). 2. 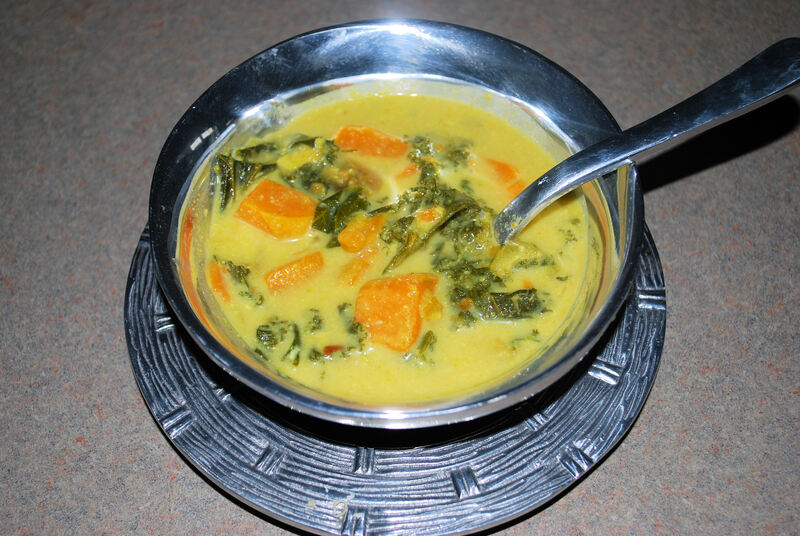 Add the veggies and the lemongrass pieces to a large soup pot, pour in the coconut milk, and bring to a simmer. 3. Add the fish sauce and stir. Simmer for 5 minutes. 4. Add the shrimp and cook for about 4-6 minutes, or until shrimp flesh turns white. 5. Season with black pepper and serve in bowls. 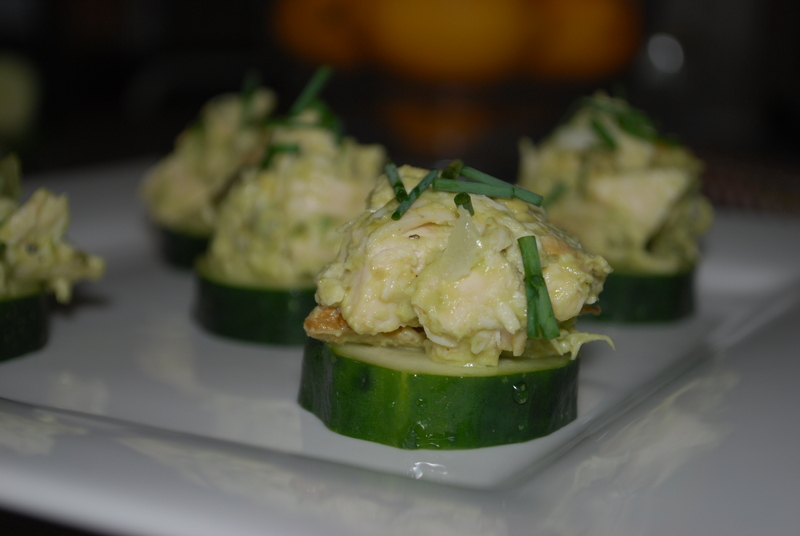 About 1 ½ cups of my Paleo Mayo with 2 tablespoons of dried dill and 1 teaspoon of crushed garlic added. 1. Combine all ingredients in a large pot except the salt and parsley. 2. Add 10 cups of cold water (or enough to bring it about and inch from the rim) to your stock pot and bring to a boil. Adjust heat (medium to medium-low) and simmer, uncovered for 4-6 hours or longer, if you like. 3. Add parsley and then the salt to desired taste and let simmer a little longer. Strain and discard solids. 4. Cool and refrigerate for up to 5 days or freeze for up to 6 months in glass containers (allow 2 inches of room from top of jar if freezing). *You could pour some into an ice tray and pop them out of the freezer as you need them. 1. In a large saucepan, heat the olive oil over medium heat. Add the onions and cook down until tender and translucent, about five minutes. Add the garlic, ginger, turmeric and crushed red pepper flakes. Cook, stirring, for about 1 minutes. 2. Add the sweet potato chunks and stir. 3. Add the chicken or vegetable broth and bring to a simmer. 4. Add the kale once the broth is simmering and submerge all of the leaves, helping them to cook down. 5. Cook for about 20 minutes, or until the sweet potatoes have become tender. 7. Lastly, stir in coconut milk, and heat through.